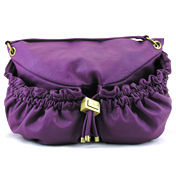 A wide range of soft leather bags to rival any designer handbag! Sophisticated and stylish in luxurious leather. Perfect for shopping, travelling, work or pleasure! The ethos of Fiorelli is to offer accessories to complement the latest fashions, and their team of young designers are constantly checking out the latest catwalk clothing fashions and reinterpreting them with unique Fiorelli style to produce our stunning creations. Once you've had a Fiorelli handbag you're sure to be hooked for life! 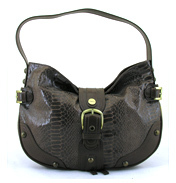 World Wide Shopping is a perfect way of choosing your favourite Fiorelli handbag online.